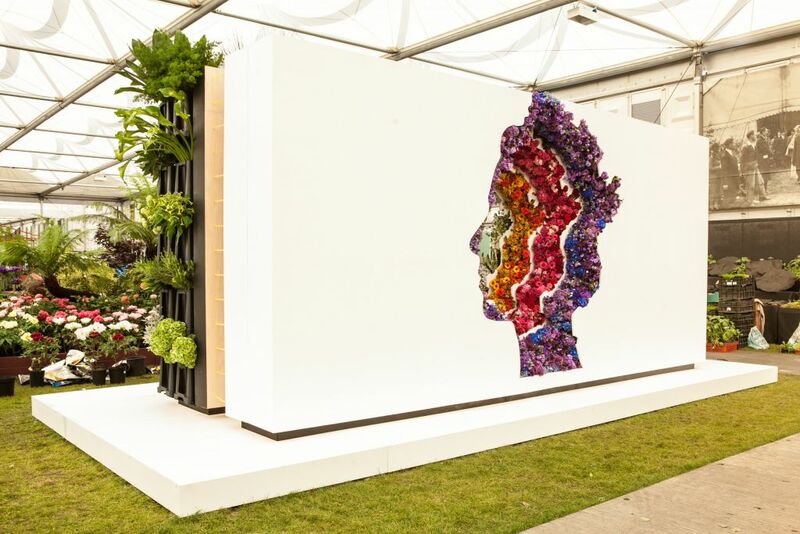 An ex-JFS student who won two major awards at the Chelsea Flower Show this week, “cried” following an “an emotional journey” for the prize. 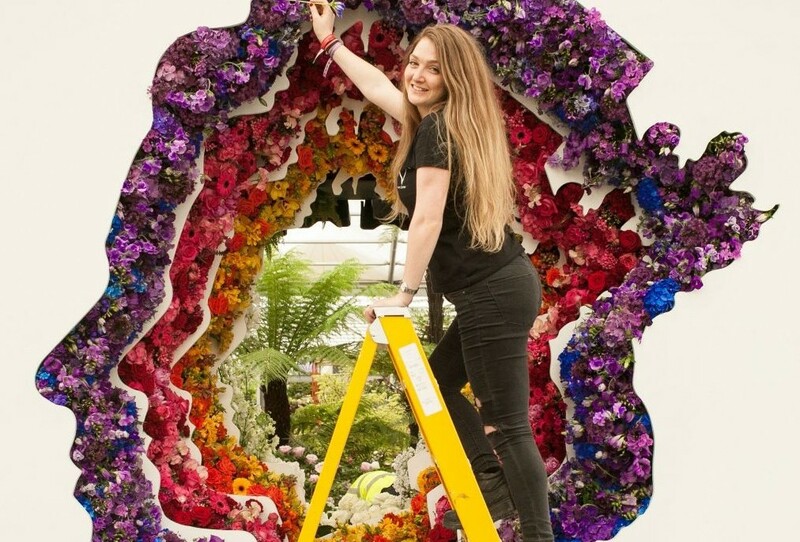 23-year old Gaby Lebetkin won her company, Veevers Carter Flowers Ltd, a Gold Award and a New Design Award at the world-famous show. Speaking to Jewish Views, in association with the Jewish News, she said although she “hoped” and “believed” their design would win, they had no idea that it would. Of the three ideas her company briefed to her client the successful one “was our wildcard. 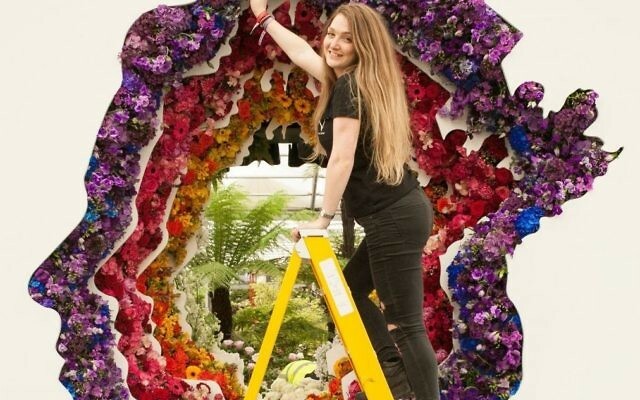 Looking to the future, she said “really enjoying my career at the moment so it’s definitely where I’m sticking”, adding that she “100%” wanted to make a comeback at next year’s Chelsea Flower Show.